A short scenic transfer from the beautiful city of Salzburg, and idyllically situated beside Lake Wolfgang, this picturesque village enjoys a romantic lakeside setting and offers a relaxed, informal atmosphere with a good selection of leisure pursuits for skiers and non-skiers alike. The Postalm alpine plateau, reached by a spectacular ski bus ride (35 mins) through gorges and around hair-pin bends, has an excellent snow record. Alternatively, ski buses also enable you to explore the Dachstein West ski area from Gosau (1 hour). For guests who would like to visit Salzburg, or sample confidence boosting alpine or cross country skiing in a scenic winter wonderland setting, St. Wolfgang is just the place! Salzburg has one of the biggest and most impressive Christmas markets in Austria, packed with beautifully decorated food and craft stalls. St Wolfgang ski resort caters well for beginner and intermediate skiers. There are good slopes for those looking to learn their skiing skills from scratch, there is a variety of blue and green runs to master turns before heading further up the mountain. Learn from the best and enrol in the resort’s ski school where their friendly staff will get you skiing or snowboarding up the mountain in no time. For intermediate and advanced skiers heading to the top of the snowy peaks would be best where there are wide runs and touring routes. 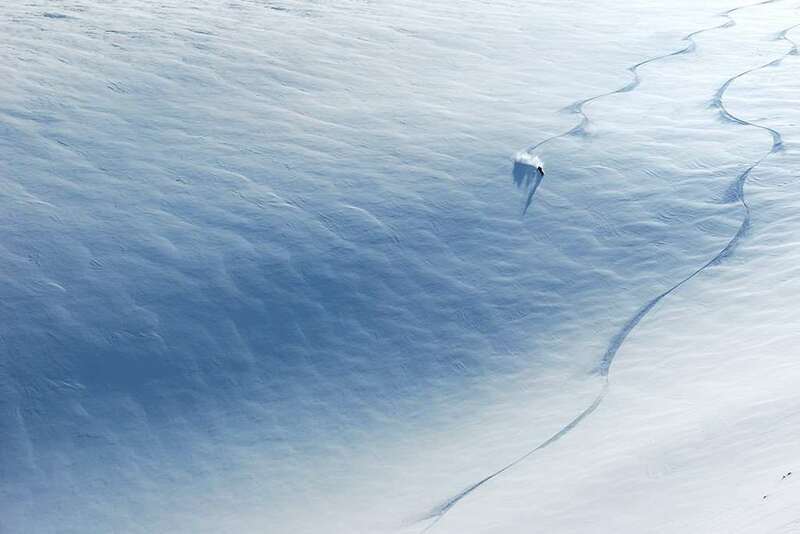 For the more intermediate and advanced skiers who are looking to further their skills should check out the Dachstein West ski pass which opens skiers and snowboarders up to a further 87 miles of skiable terrain and off-piste runs between the two resorts. St Wolfgang is a great place for snowboarders to learn and progress. 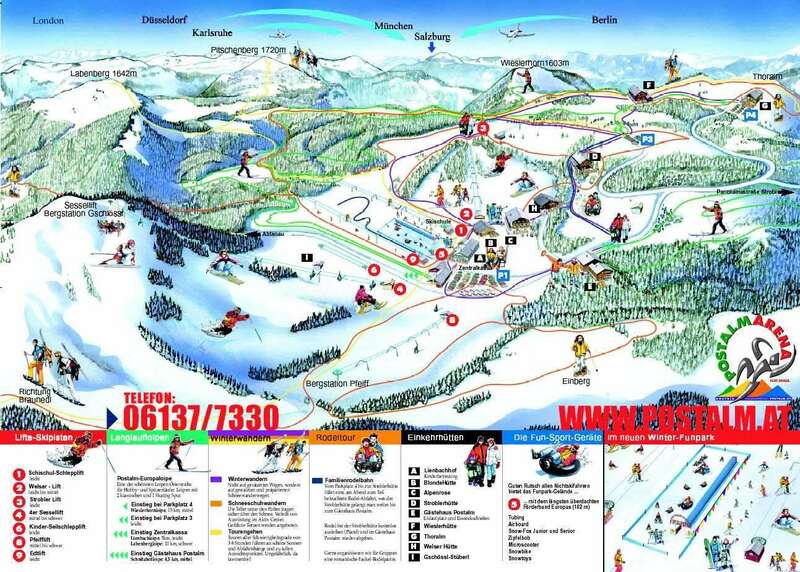 There is a snowpark at Postalm for freestyle skiers and snowboarders or a larger snowpark at Gosau which is an hour away by bus. St Wolfgang has a low altitude ski area so the best snow conditions are in January – early March. There is snow-making in some key areas which helps keeps the slopes in good shape when the natural snowfall is limited. St. Wolfgang offers a choice of friendly bars where you can relax and compare your ski stories. Iglu.Ski suggests guests try out: • Kap Horn • Kraftstoff Bar • Grabovski Bar. A choice of pubs and cafés, where you can enjoy a drink or coffee and cakes. A variety of restaurants available, serving traditional specialities. The nearest airport to resort is Salzburg which is a short drive or bus transfer journey away.